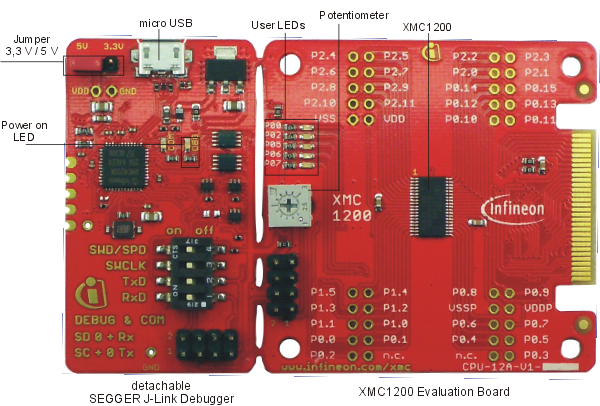 The XMC1200 series belongs to XMC1000 Microcontroller from Infineon. 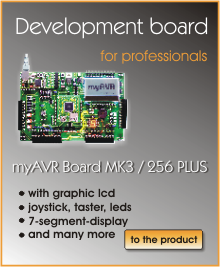 This board based on ARM Cortex-M0 core. The XMC1200 series are optimized for LED Lighting applications and Human-Machine interface (HMI). The XMC1200 series combine the extended functionality and performance of the Cortex-M0 core with powerful on-chip peripheral subsystems and on-chip memory units. he extensive range of features of this board is optimally supported from SiSy Microcontroller++ for developing your own programs. 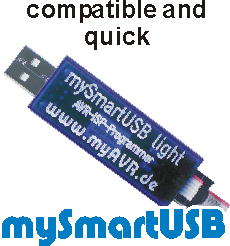 SiSy Microcontroller++ is a software package for designing, writing, translating, burning and testing the self-developed programs. The functionalities of a simple development environment for programming as well as working with the UML is available. Your own work will be optimized with the sample programs and integrated support. 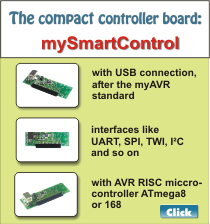 Here you can find more information about SiSy Microcontroller++. 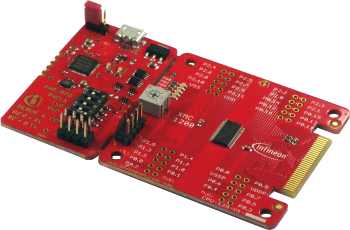 You can find further examples for programming the XMC1200 boat kits at Infineon.